This is a quick sketch I worked on before going to bed. 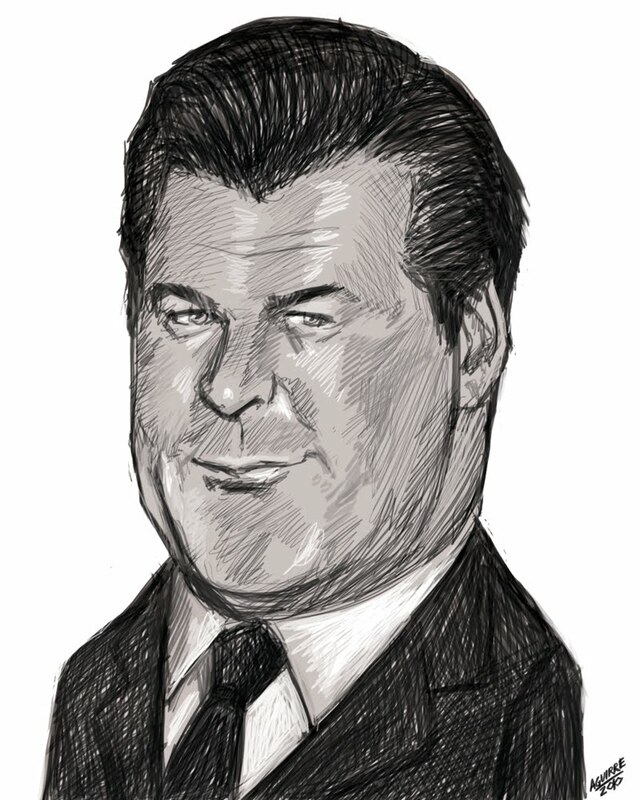 This is Jack Donaghy (Alec Baldwin) from the show 30 Rock. One of the few shows that actually make me laugh out loud. Hope you like it.